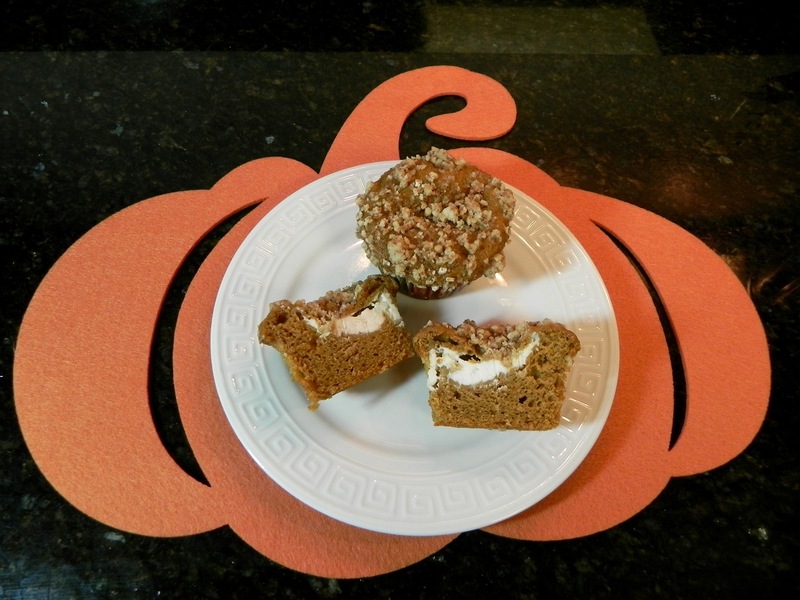 Nothing says fall like pumpkin spice, and what better way to feature it than in a warm muffin. 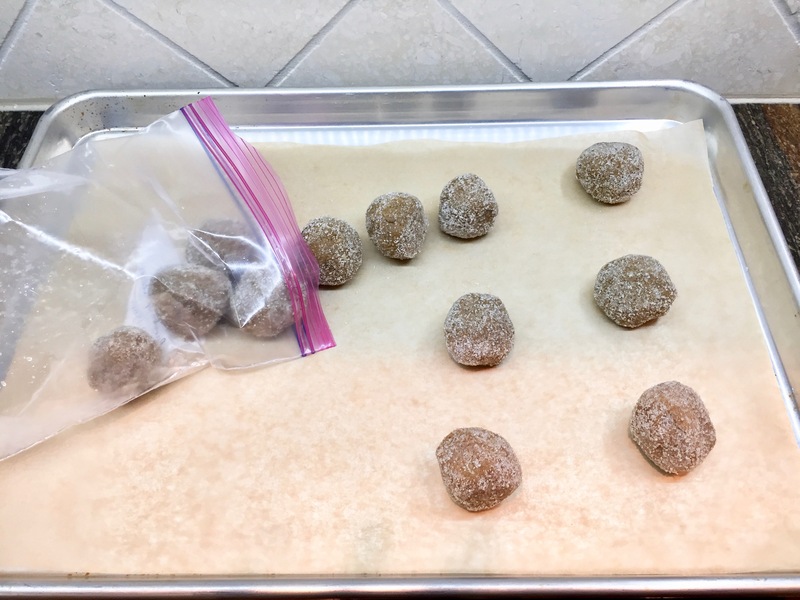 The muffin recipe I found is extra special – it has a filling and a topping. 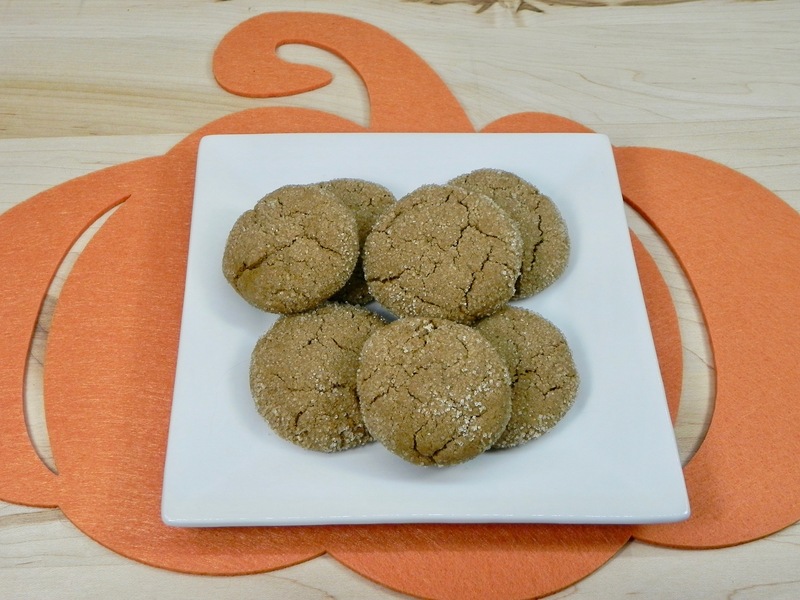 The recipe is also part of the #Bakealong Challenge by King Arthur Flour. With it’s creamy cream cheese filling and it’s crunchy streusel topping, I was sold. Besides, I love a challenge. Preheat oven to 375F. 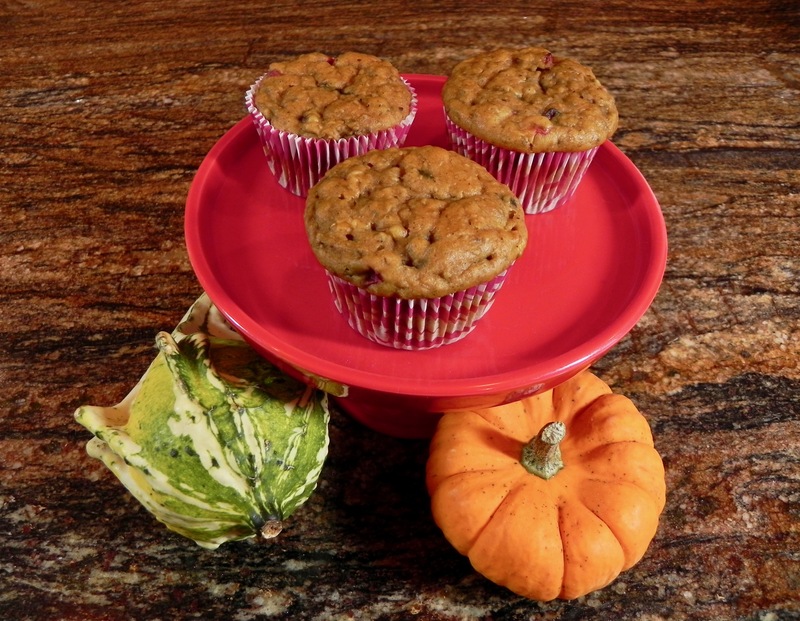 Line a 12-cup muffin pan with muffin papers. To make the streusel: Whisk together flour, sugar, oats, and salt. Work in margarine, mixing until coarse crumbs form. To make the filling: Place cream cheese in a bowl and stir in sugar. To make the batter: Whisk together pumpkin, yogurt, brown sugar, oil, agave, and milk. Then whisk in salt, spices, baking powder, and baking soda. Scrape down sides and bottom of bowl. Add flour and mix until well combined. Drop a scant 2 TBS of batter into each muffin cup, spreading it to cover the bottom. Dollop on a heaping TBS of filling (I had some leftover), then cover with another 2 TBS of batter. Sprinkle each muffin with streusel topping. Bake for 25 minutes, until a cake tester inserted towards the edge comes out crumb-free. Remove muffins from oven. When they’re cool enough to handle, transfer them to a rack to cool completely. Enjoy within 2 to 3 hours; refrigerate up to 3 days for longer storage. Freeze, well-wrapped, up to 3 weeks.